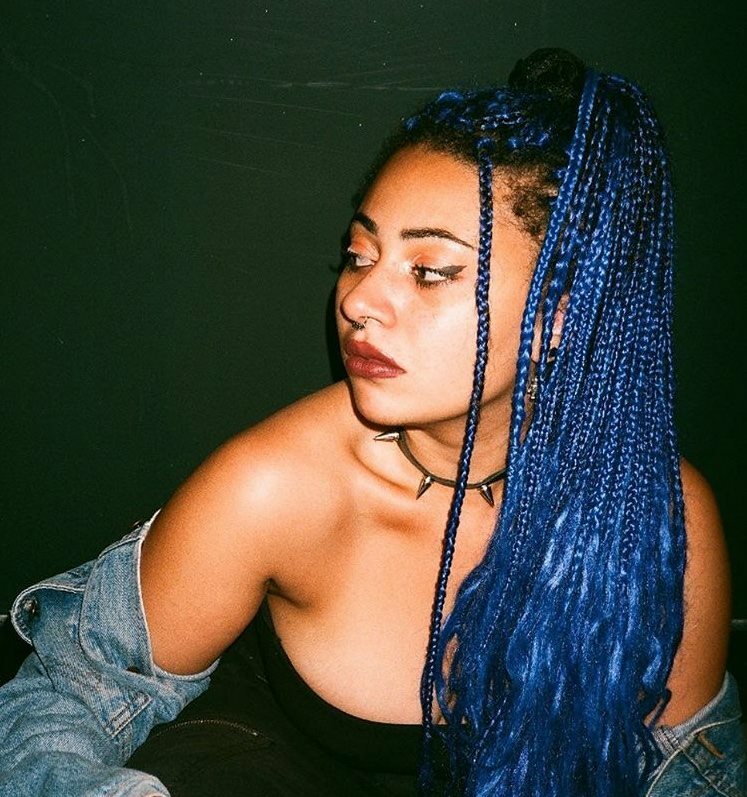 Bristol-based artist Chikaya dropped the first of her Blue Soul Sessions yesterday, with the track ‘satellites’ as the first installment. Her individual style, self-titled ‘cosmic trap’ evokes feelings of an otherworldly vibe you’d want to float into. Rich in oozy deep bass and clean dreamy synths, Chikaya’s smooth voice breathes a celestial glimmer into this beautiful piece. Seeing Satellites performed at her Blue Soul Sessions pertains to that feeling of swimming in cosmic nebula. We’re loving this mellow hazy atmosphere and so should you.